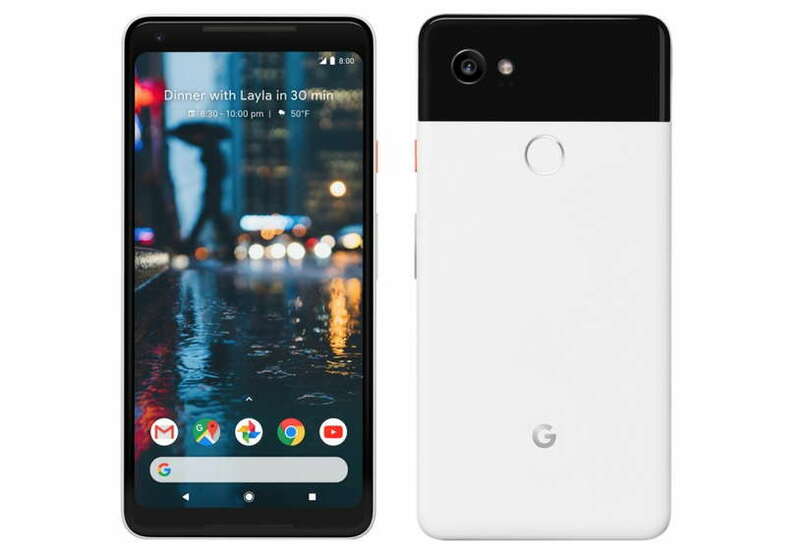 Recently, there was a report that Google is working on its two new cheap versions of Google Pixel 3, allegedly called the Pixel 3 Lite. So far, we haven’t yet seen any concrete proof of such a device. 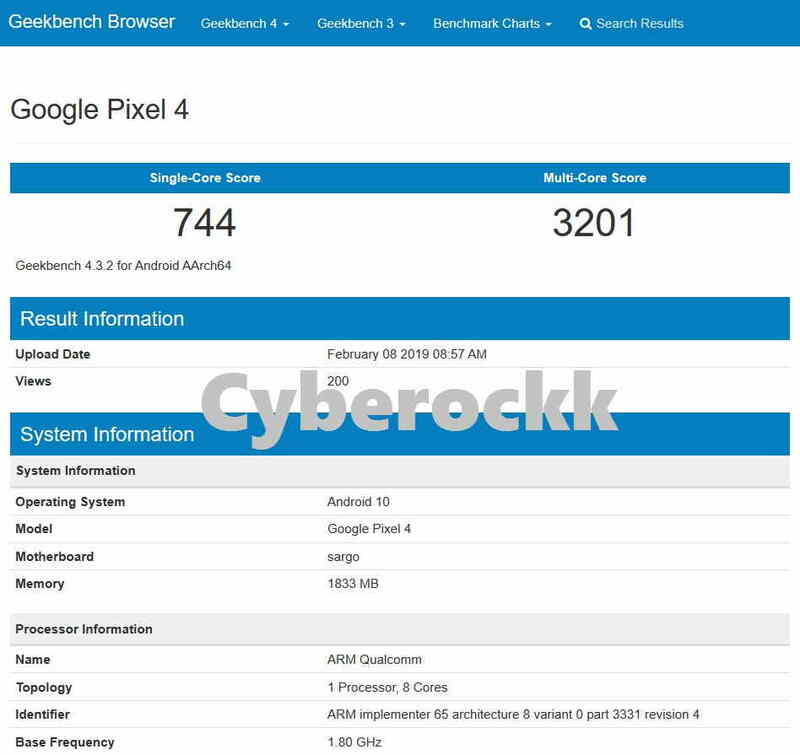 However, now a new Pixel device named the Google Pixel 4 with 2GB RAM and Android 10 has just popped up on Geekbench listing. The Geekbench listing of the mysterious Google Pixel 4 carries a code name of Sargo. Interestingly, the alleged Google Pixel 4 appears with Android 10 which we haven’t yet heard about. The listing also shows an ARM Qualcomm chip which could be the 8x Cortex A53 mid-range chipset that will be powering the device. The Geekbench listing of the upcoming Google Pixel 4 reveals that it will be a budget smartphone with not a very high-end specs. The listing, however, doesn’t reveal more details about the Google Pixel 4 but it does provide the single-core and the multi-core Geekbench scores. The Geekbench single core score shows just a 744 and the multi-core score reads 3201. To recall, last month a new Google device named Google ‘Coral’ with Snapdragon 855 SoC was also popped up on the Chinese benchmarking site Geekbench. The listing of the Google ‘Coral’ had also potentially hinted the device to be the upcoming Google Pixel 4 device.